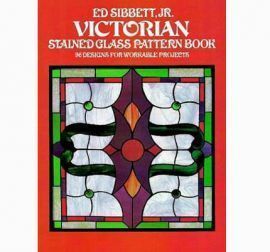 96 authentic Victorian patterns adapted for stained glass workers. Exquisite leaf patterns, intricate scroll designs, florals, borders. 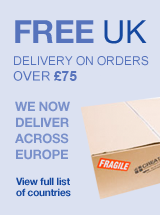 Use whole or in part for windows, transforms, panels, lampshades, mirrors, frames, mobiles or other craft projects.